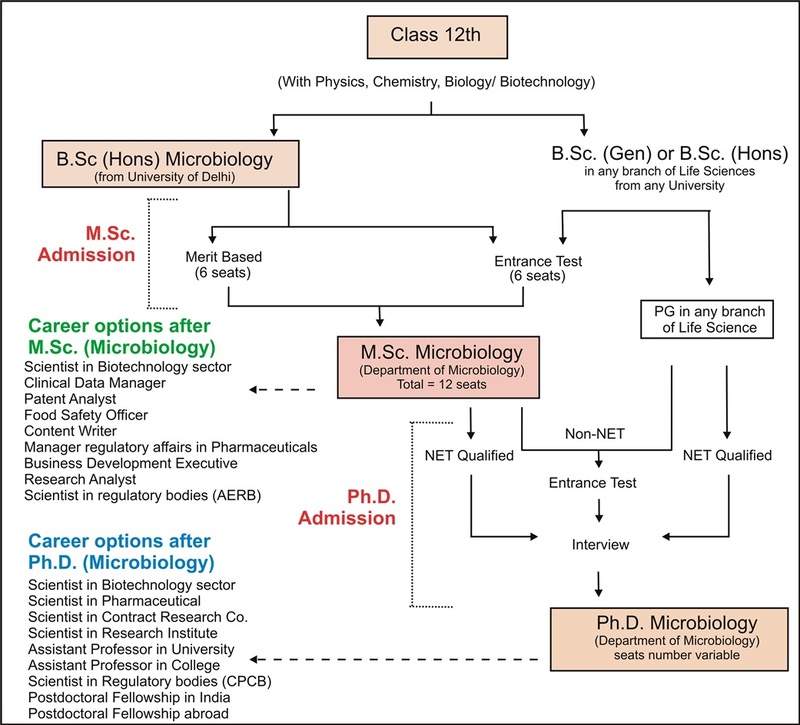 The process for admission to M.Sc. and Ph.D. program in Department of Microbiology for academic year 2018-19 has now ended. The timeline and information related to admission process for last academic year is given below for reference.